We asked Ruby to be the Animal Behind Herbivore this week. She is the author of FOUR best-selling books that are perfect for kids of all ages, vegan or not. Read on for a glimpse into Ruby's life, likes and inspirations! 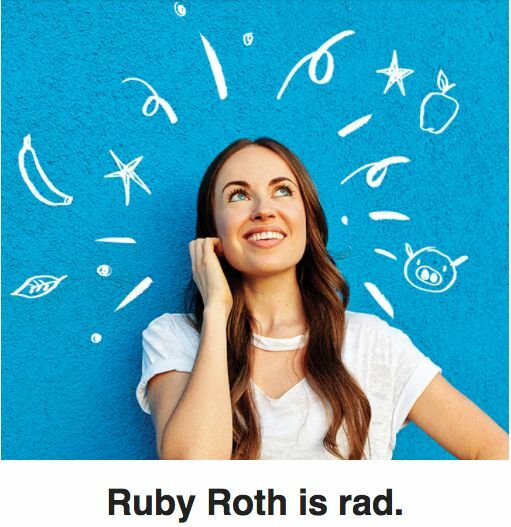 SHOP RUBY ROTH BOOKS NOW!